On the 03:25 UTC pass on January 26, 2018, AMSAT Vice President Engineering Jerry Buxton, N0JY, announced that AO-92 had been commissioned and formally turned the satellite over to AMSAT Operations. AMSAT Vice President – Operations Drew Glasbrenner, KO4MA, then declared that AO-92 was now open for amateur use. 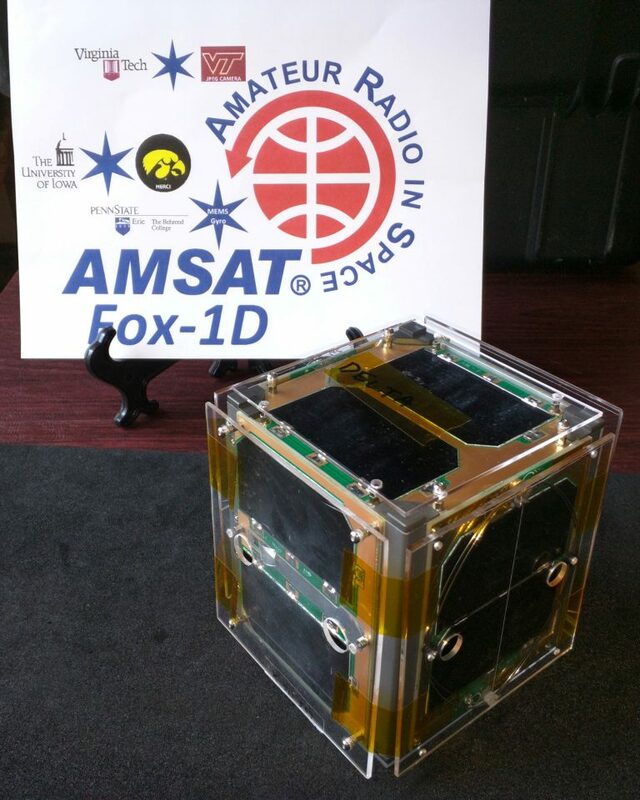 AMSAT thanks the 178 stations worldwide that have used FoxTelem to collect telemetry and experiment data from AO-92 during the commissioning process. 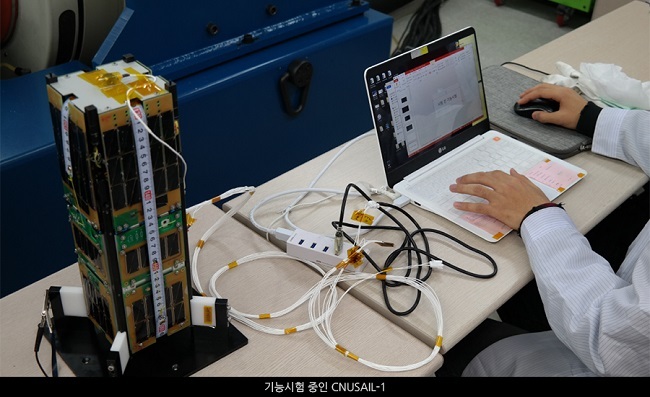 The collection of this data is crucial to the missions of AMSAT’s Fox-1 satellites. 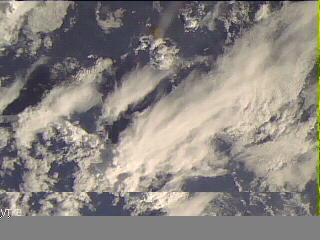 Please continue to collect data from AO-85, AO-91, and AO-92.